Step 1: Visit WellnessShoppingOnline.com with browser Google Chrome, Dragon, or Firefox. We do not recommend using Internet Explorer. Locate the Forms tab and choose the form you need. Step 2: Select each box to fill in the required information. Red asterisks indicate a box is required and must be filled in in order for the form to be submitted. Step 3: Click the Verify Email button after submitting email to receive a Confirmation Code. Step 4: Paste the emailed code into the empty box and press Confirm Code. 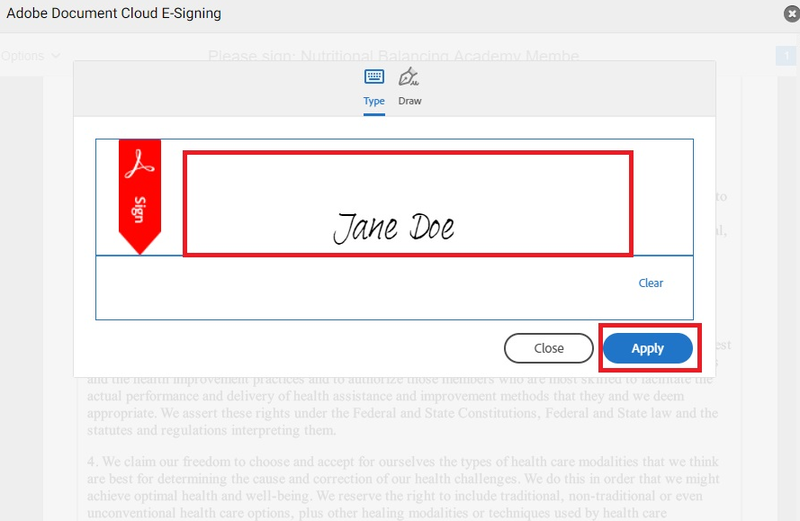 Step 5: Once you have put in all required information, click on the blue button labeled Sign with Adobe eSign. Step 6: Be patient while the signature completes. 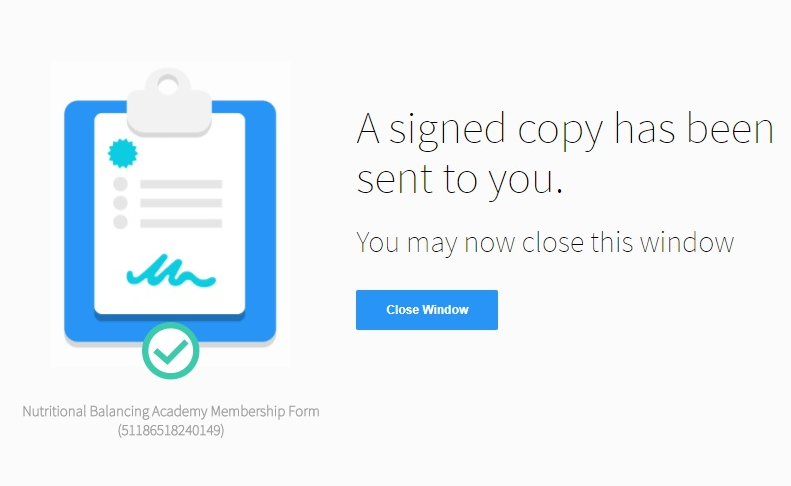 Step 7: Click on the Signature box in order to fill it in. Step 8: Type name in for an electronic signature and select the blue Apply button. Step 9: Scroll to the bottom and click the Click to Sign button. Step 10: Close out of this window and click the Submit button.